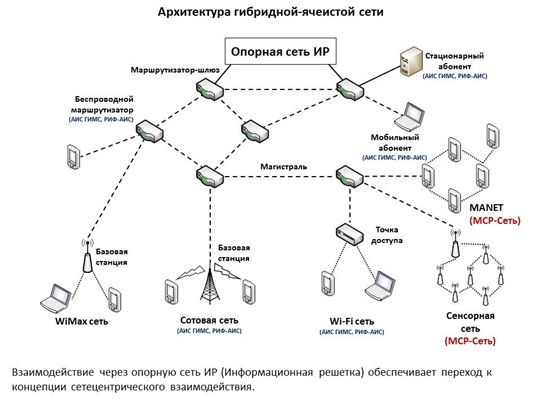 Mobile self-organizing network MANET 2,4 GHz MRS-NET – Ледомер. Георадар. Контрольно-индикационный прибор Пикор-Лед. Официальный сайт ООО "ФПК "ЭСТРА" производителя георадара Пикор. For Development Kit pre-orderand more information - contact us! 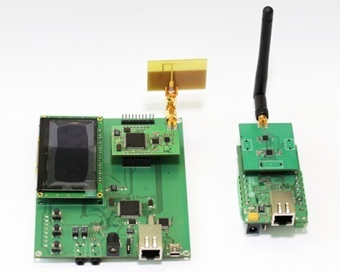 ZigBee mainly is used in low speed sensor networks. This technology consists of three devices: coordinator (a necessary network component), router and end device, and is built on mesh-structure with logical hierarchical topology. This topology means logical connection between all devices in the network on a strict route: end device- router, router-router, router-coordinator. For example to connect two end devices a minimum of one router is used even if these devices are in vicinity of each other. In star-shaped topology routers process data exchange for end devices. Another difference from ZigBee is mandatory presence of network coordinator. This node is the main network unit and is responsible for data requests /access to the network and its safety. It is the best solution for fixed or slow changing topology networks because routing/messaging delays can be ignored. For example before connecting to network end device must acquire coordinator permission, attach to the router and only then it can start data exchange. This procedure may take a few seconds or even minutes, depending on hardware manufacturer, ZigBee stack and network settings. Besides, coordinator and routers must be powered by stationary power supply units. Thus, based on the above features, ZigBee does not suit to tasks, where the radio network topology changes quickly and has boundary-time requirements for routing messages. MRS-NET means “flat” non-hierarchical architecture necessary for mobile networks such as AdHoc (MANET), where devices connect and disconnect to the network, forming a random topology. Routing messages is formed by reactive protocols, which are able to deliver data via many alternative routes, built when a logical connection between two nodes was established. This gives the flexibility to scale the network architecture and allows to make better use of available bandwidth. 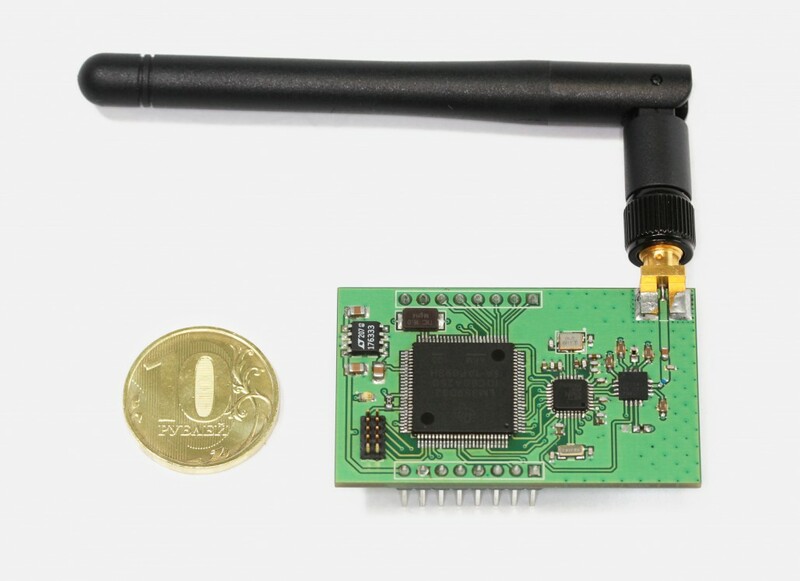 Using a proprietary broadband RF transceiver of 2.4 GHz allows to organize high-speed data exchange and to gain access OSI model’s physical and channel levels for more efficient coding and multiple access. Unlike ZigBee, devices in this network do not need continuous network connection and periodic presence data packet exchange in the network (HELLO-packets, beacons, etc) which saves battery power of radio modules.